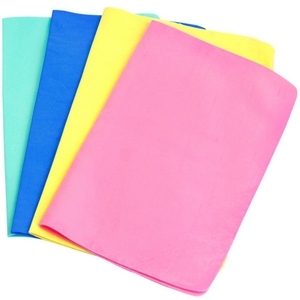 High quality absorption quick dry PVA chamois towel PVA cooling sport towel wholesale 1.Name High quality absorption quick dry PVA chamois towel PVA cooling sport towel wholesale 2.Material PVA 3.Weight 260gsm 4.size 66*43cm and another size can be customized 5.Color Blue 7.Package Buyer demand 8.Feature S uper absorbent Soft touch Anti-microbial, comfortable to use Very durable Quick-dry Convenient &bull;We promise quickly reply within 24 hours &bull; Free samples, based on our regular products &bull;Provide environmental protection product &bull;Rich factory resources, we accept small order &bull;Because of commitment, fast delivery Certification Yooun has already passed the T&Uuml;Vrheinland, BSCI, Oeko-tex, SGS, Dekra test till now, and we also have ability to arrange other relevant testing and factory audit as your requirement, such as Bureau Veritas, Sedex, Wal -mart. 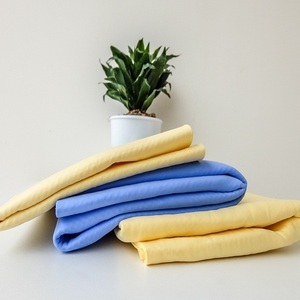 Our factory have more than 30 years export experience, we specialized in textile products, include cotton towel series, beach towels, microfiber towel series, sports towel series, cotton bags series and baby care textiles. We have more than 1,200 employees, welcome your visit and inquiry. 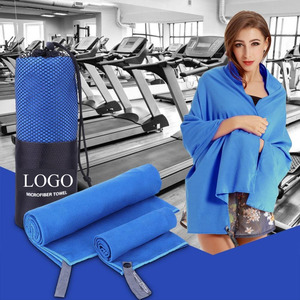 10 YRS Dongguan Xingya Textile Co., Ltd.
Alibaba.com offers 2,347 pva chamois sports towel products. About 86% of these are towel, 1% are knitted fabric, and 1% are bathroom sets. A wide variety of pva chamois sports towel options are available to you, such as airplane, sports, and home. You can also choose from quick-dry, compressed, and disposable. As well as from pva, polyester / cotton, and 100% polyester. And whether pva chamois sports towel is printed, plain dyed, or embroidered. 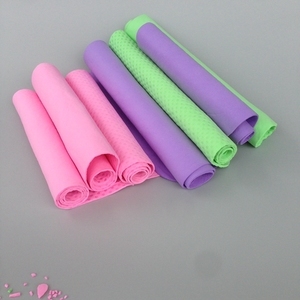 There are 2,347 pva chamois sports towel suppliers, mainly located in Asia. 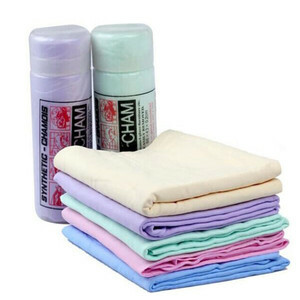 The top supplying country is China (Mainland), which supply 100% of pva chamois sports towel respectively. 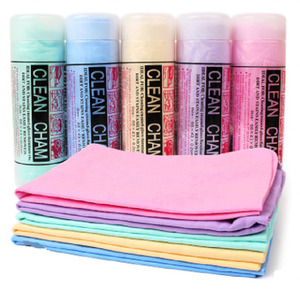 Pva chamois sports towel products are most popular in North America, Eastern Asia, and Mid East. You can ensure product safety by selecting from certified suppliers, including 1,046 with Other, 124 with ISO9001, and 36 with BSCI certification.